How Should I Quil This??? 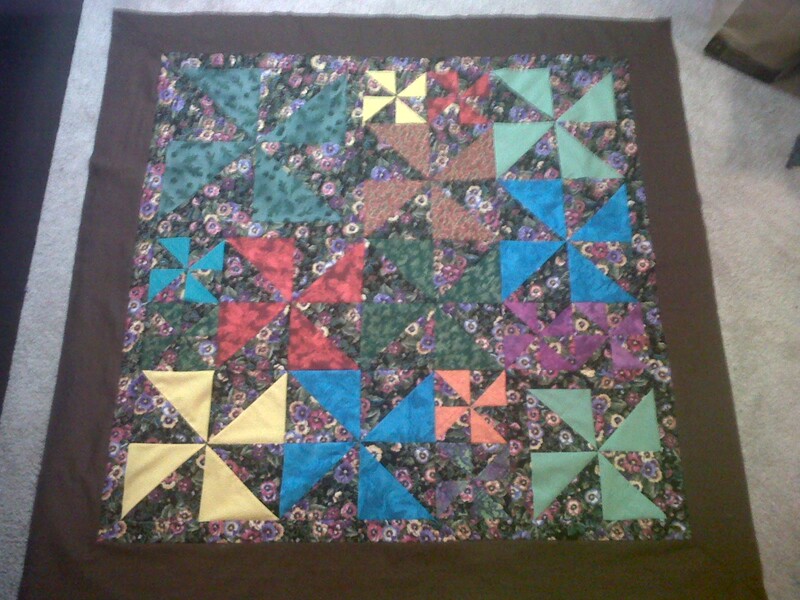 I’m not quite sure how to quilt this? Should I wait until I can long arm it at a friends house? Or should I do it on my machine? I’m not sure if I want nice lines, or curves? What does everyone else think?